Angel – Jäger der Finsternis Coulby | Dancing on The Edge Promo Pics . OMG OMG I'M READY FOR THIS!!!. 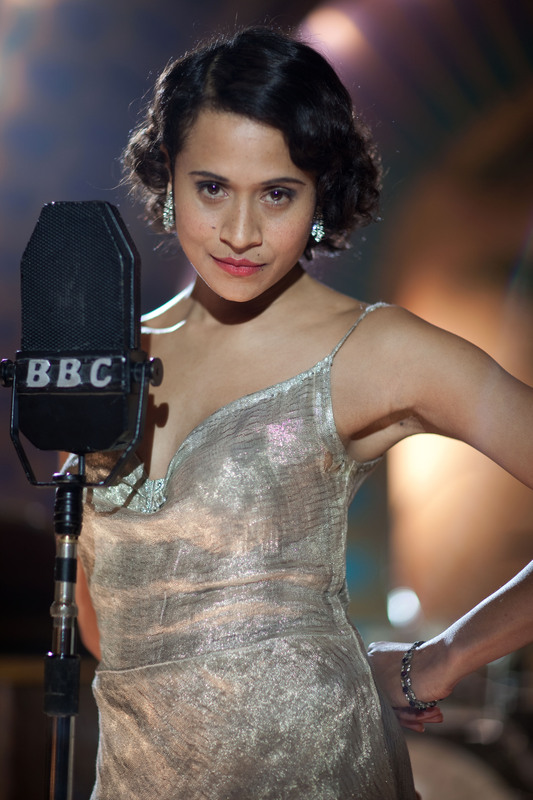 HD Wallpaper and background images in the Arthur und Gwen club tagged: angel coulby.